When it comes to getting down to the business side of tactical computing, nothing beats the semi-rugged product line of VT Miltope. 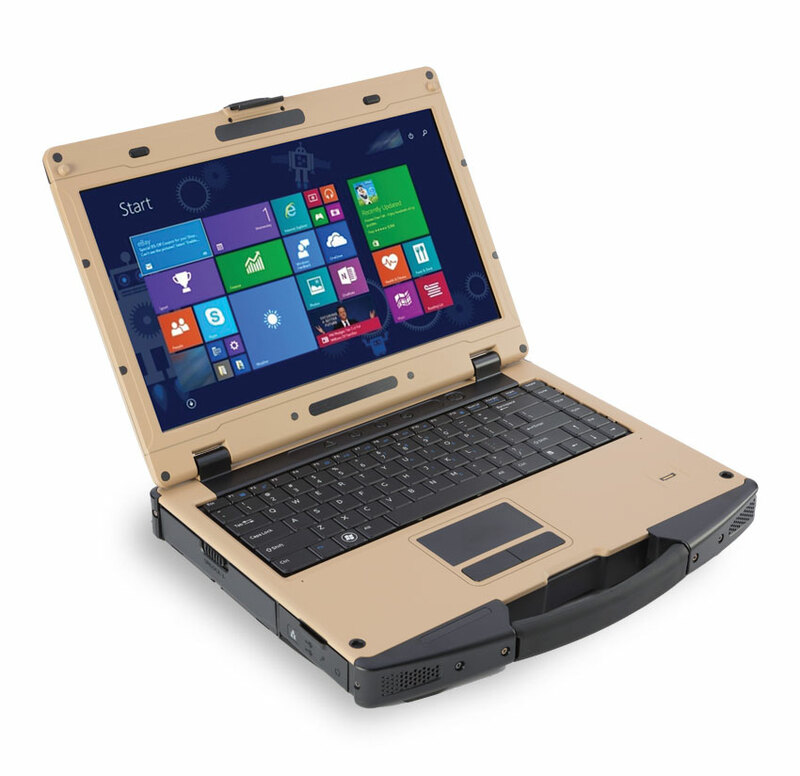 Introducing a 14″ model to our semi-rugged line, VT Miltope combines the best in state of the art technology and rugged protection to achieve new standards in mobile military computing. It’s the best of both worlds. 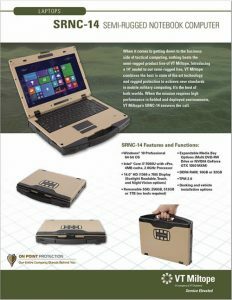 When the mission requires high performance in fielded and deployed environments, VT Miltope’s SRNC-14 answers the call.